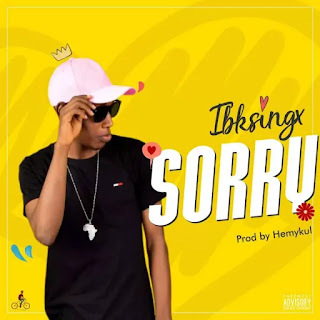 Ibksingx is here with a new tune y’all should be ready for. He infused country music and the Nigerian folk into one song and it’s boom. I called to say I’m Sorry is an apology song with great creativity from the young singer where he tells the story of how he has been hustling in a far away city and has not been able to get in touch with his lover. Now he is calling her to explain things to her in this Hemykul mixed song.